A recent study highlights a pervasive challenge facing the pharmaceutical and life sciences industry, and that is a lack of talent. The study found that 51 percent of CEOs of life sciences and pharma companies admit to greater difficulties attracting and retaining the right people, more than any other industry in the study. In fact, one of the greatest challenges on the horizon for pharmaceutical and life science companies is filling vacant positions and decreasing the time-to-fill for those positions. On average, pharma hiring decision-makers report they are currently 14 percent understaffed and have roughly 212 open positions at this time. Additionally, they report that it takes an average of 105 days, essentially 3 ½ months, to recruit and hire non-executive positions. These lengthy vacancies are quickly eating away at corporate profits. In fact, companies lose $500 a day for every job that stays vacant. Given the average time-to-fill among pharma decision-makers is 105 days, and that amounts to $52,000 per vacancy. Pharmaceutical and life sciences leaders will need to increasingly leverage data and analytics to bring greater accuracy, efficiency and predictability to the hiring process. As pharma companies continue to struggle with turnover, open positions and costly vacancies, they simply can’t take a chance on anyone who doesn’t measure up. Yet, while skill assessments are a proven method of gauging if a candidate is a good match – from education and skill requirements to cultural fit – roughly four-in-ten (34%) pharma decision-makers aren’t using skill assessments today. Meanwhile, 93 percent of those who do currently use skill assessments say they are valuable to their hiring process. 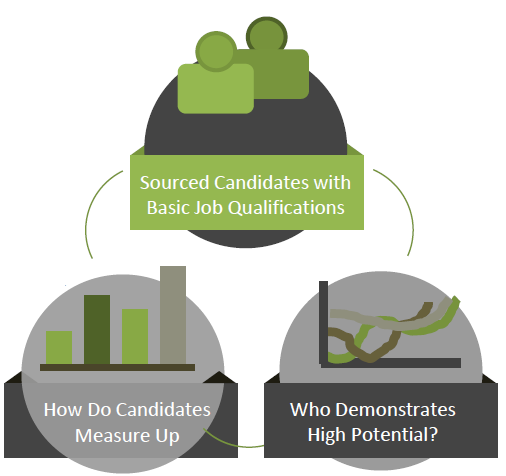 investment in talent analytics – a scientific, evidence-based approach to hiring employees. Talent assessment solutions can provide data-driven, scientific-based insight into hiring decisions. Through objective data and insight around competencies, critical thinking skills, values/culture and behaviors, hiring managers depend less on their “gut feel” about a candidate, and can better evaluate them against a set of criteria that are important to a job and to their organization. Making hiring decisions based on relevant job criteria, not instinct, is simply smart business. 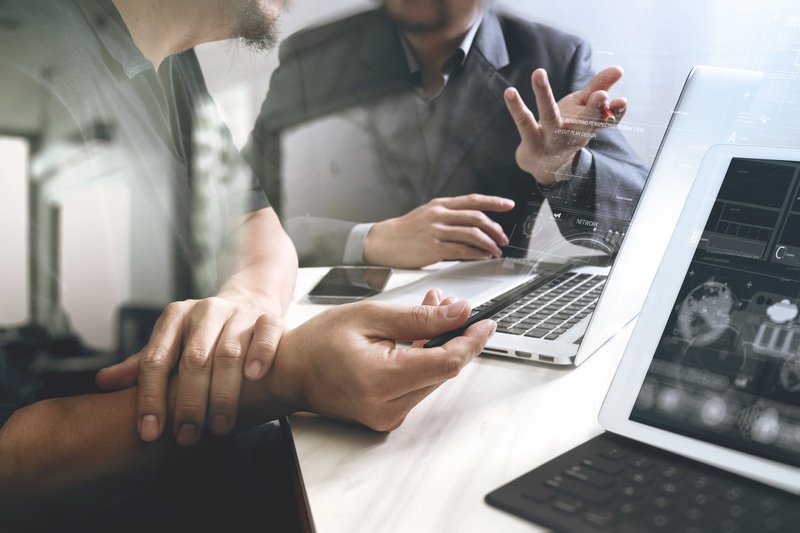 In fact, one company cited in Bersin’s report experienced a $4 million revenue increase within six months of using a data-based screening and hiring process.